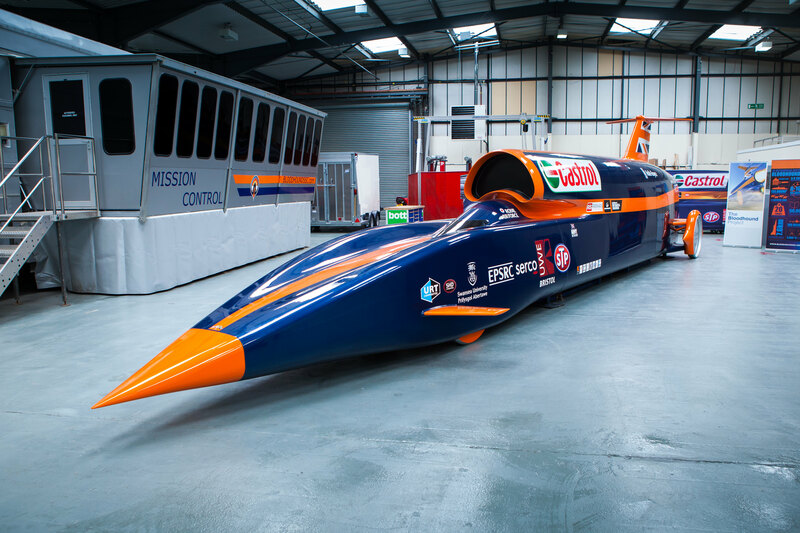 Bloodhound SSC is tagged as Concorde for this generation by its makers. It can make man’s journey faster than the speed of sound. SSC stands for Supersonic car, and if all goes to according to plan, this part spaceship, part jet fighter, and part racing car will smash not only the current land speed record but also the air speed record by exceeding 1,000 mph (1,600 kph). So how do you create a vehicle that could carry a person and reach these remarkable speeds? Mark Chapman, Chief Engineer of the Bloodhound Project, reveals what it takes to create such a machine. Find out why it needs three engines, the key problem that took 18 months to solve, and witness how mankind breaks through nature’s speed landmarks.